Blake International is committed to continuous improvement in health, safety and environmental performance, consistent with our goals of: no accidents, no harm to people and no damage to the environment. No activity is so important that it cannot be done safely. We prevent pollution and reduce the environmental impact of our activities. We meet or exceed the requirements of applicable HSE legislation and regulations. HSE performance depends on everyone in our Company; we are all responsible for working safely. We strive to reduce continuously the impact of our business on health and the environment by reducing waste, emissions and discharges, and by using energy efficiently. We will eliminate injuries by rectifying and reporting all actions and conditions, which could lead to an incident. Responsibilities for HSE performance are visible throughout the organization, with clarity on line management accountability. The Blake International Safety and Environmental Management System is fundamental to our business, and throughout our operations we fully support its goals and requirements. Our business plans and personal objectives include measurable HSE targets, which are established annually and reviewed regularly. Senior Management is accountable for implementation of this policy. 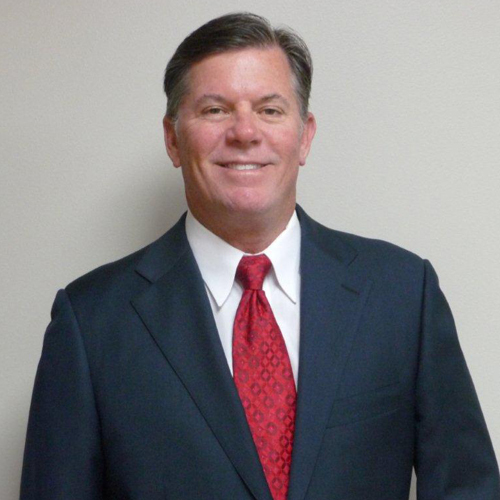 Mike Blake is the Chairman of the Blake companies as well as the founder of fourteen other oil service companies. Mr. Blake was the former president of Blake Drilling, Blake Offshore and Falcon Drilling and R&B Falcon shallow water division, a NYSE company. He is a member of the IADC and a past board member for the organization. Mike holds a BS in business from the University of New Orleans. He is a member of most oilfield professional organizations and has 35 years of oilfield experience. Michael "Beau" Blake Jr. joined Blake International Rigs on May 23, 2008. He was previously with Blake Offshore LLC which at the time owned and operated 4 Jack-up Drilling Rigs and 2 Mobile Offshore Production Units. He has a proven background in all aspects of the Drilling and Workover industry with over 9 years experience. He has previously worked as Special Projects Manager overseeing multiple projects, Crane Division Marketing Manager, and has most recently worked as the Vice President of Administration. Beau is an active member in the Louisiana Oil & Gas Administration (LOGA), American Petroleum Institute (API), the International Association of Drilling Contractors (IADC), and serves on the Board of Directors for the National Ocean Industries Association (NOIA). 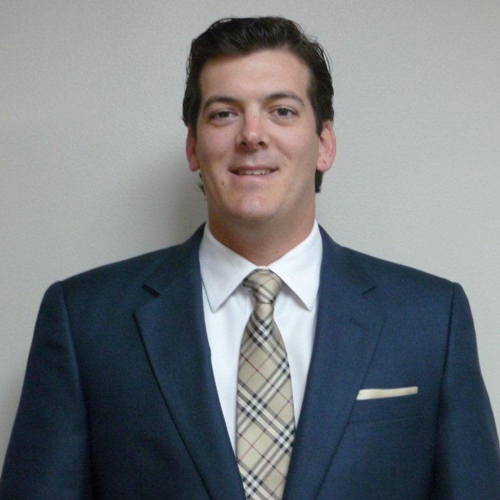 Beau has studied at Nicholls State University under the Petroleum Services Program. 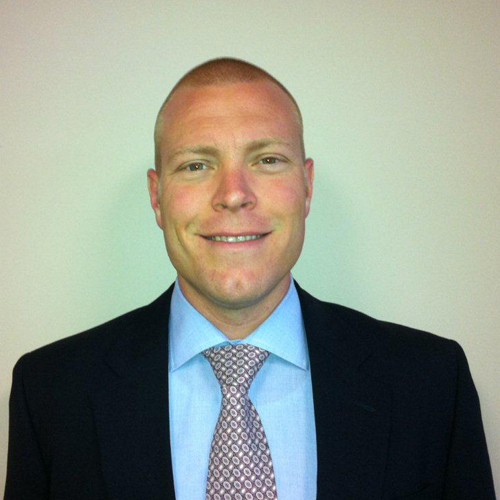 Jeff Showalter joined Blake International Rigs, LLC in May, 2011 as Sr. Operations Manager. He was previously the Operations Manager for Seahawk Drilling over 20 Mat Supported jack-up rigs, and also previously served as US-GOM jack-up rig Operations Manager for Pride International, Inc. of Houston, Texas. He has a proven and experienced background in Operations, Safety, and Construction (37 years) for offshore drilling and workover with both platform rigs and mat supported jack-up rigs in the U.S. Gulf of Mexico. Prior to Pride International he worked for Grace Offshore Company- Booker Division, and Offshore Rigs, LLC, which purchased the platform drilling and workover units from W.R. Grace and subsequently sold them to Pride International, Inc. , Jeff studied at Northwestern State University in Natchitoches, Louisiana majoring in commercial art and advertising design. He has successfully constructed, converted and upgraded self erecting platform rigs designed for both fixed platforms and deepwater structures (SPAR and TLP's) and jack-up rig refurbishments. 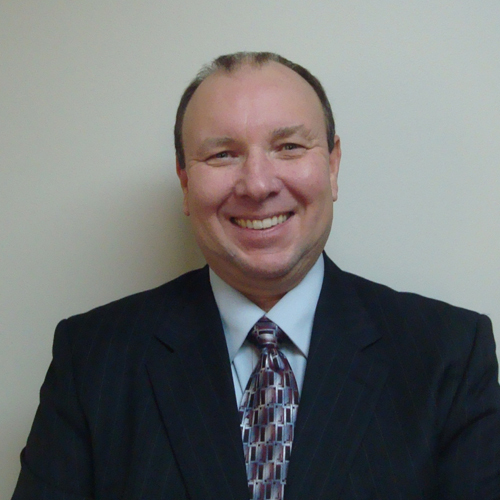 Jeff Kessler joined Blake International in January 2011 as Vice President of Sales & Marketing. He began his career in 2005 with Derrick Equipment Company, eventually overseeing their Middle East business. More recently he has worked for Nabors Offshore in sales, marketing their drilling and workover fleet in the Gulf of Mexico. Jeff is involved with the IADC Houston chapter and the American Association of Drilling Engineers. He has a Bachelor of Business Administration from Southwest Texas State University. 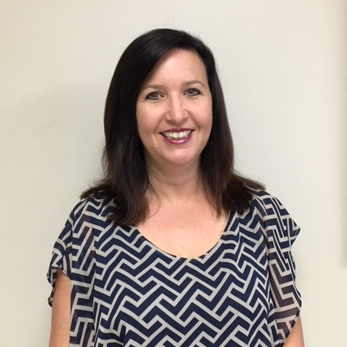 Nicole Boquet joined Blake International USA Rigs in May of 2008. She was previously with Pride International for 10 years working in the Accounting Department. She has over 20 years of Accounting experience in the oil field industry. 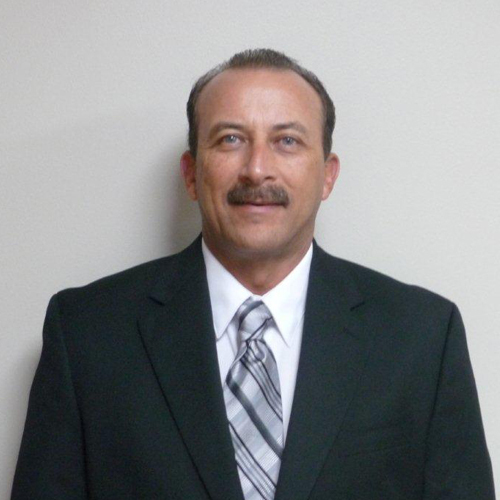 Ronnie J. Haydel has 32 years of experience in the offshore drilling industry. He began his career with Services Equipment and Engineering as Director of Safety and Training.